. : FLIP VIDEO PREMEIRE AFTER CONTEST! FLIP VIDEO PREMEIRE AFTER CONTEST! 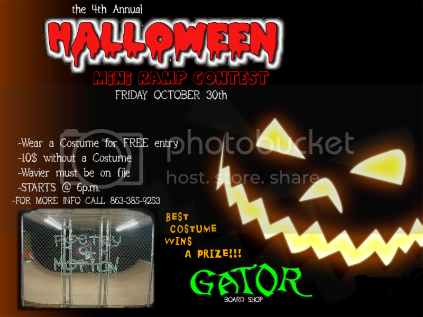 RIGHT AFTER TRHE HALLOWEEN CONTEST WE ARE GOING TO PREMEIRE THE NEW FLIP VIDEO!